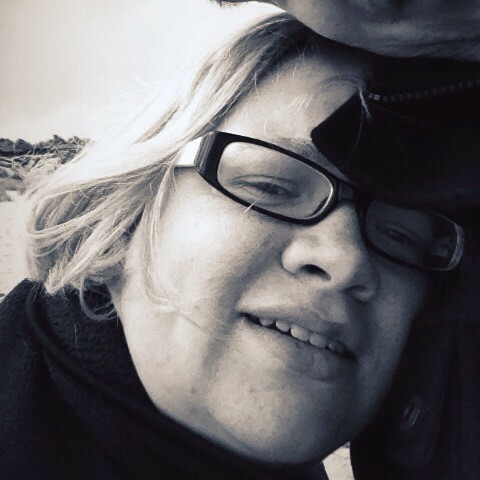 Having left my old place of work at the end of last year and currently looking for something new I’ve decided to take the chance to learn some new skills, and something I’ve always wanted to do is learn a bit more about photoshop. Remember this post? 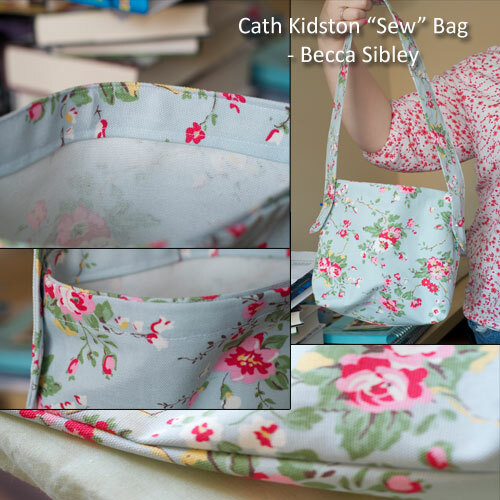 where I talked about making the bag from the kit that came with the Cath Kidston book, Sew? Well, Dave challenged me to make a collage out of the images – I’m quite proud of it actually, as a first attempt it isn’t too bad! I want to make a few more banners and things for the blog, and may even try my hand at a design for the very top, so keep your eyes open. Good effort 🙂 I need to create some fab business cards if I end up making more baby blankets etc – maybe I need to be asking you to design something for me. I’m trying to come up with a name for my fabric musings, I want to get some labels made to sew in them! I’d definitely have a stab at designing some for you though!